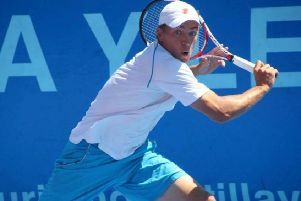 Northampton tennis ace Alex Ward has decided to call time on his playing career. 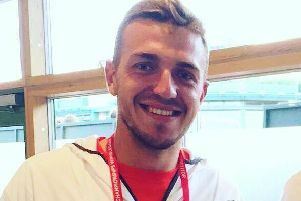 It all started so well for Northampton's Alex Ward. 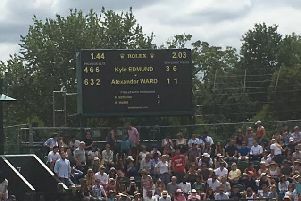 He may not have been able to give his family a double celebration on day two of Wimbledon, but Northamptonshire’s Alex Ward still gave his mum something to be proud of on her 60th birthday. 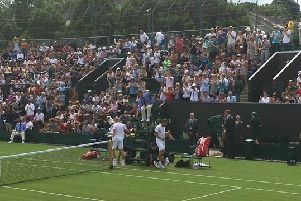 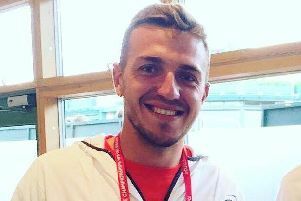 Alex Ward got off to a fast start at Wimbledon - but the Northampton-born ace was eventually beaten by fellow Brit Kyle Edmund in the first round. 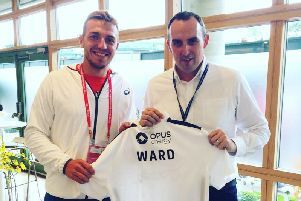 Whatever the outcome of the battle of the Brits on court today, Alexander Ward has already scored a big win at Wimbledon this year. 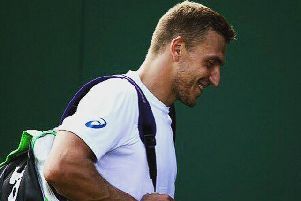 Northampton’s Alex Ward will be involved in a battle of Britain in the first round at Wimbledon. 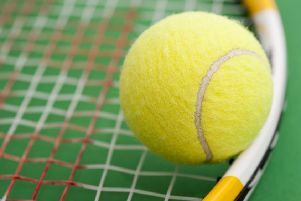 DUSTON United men’s A are closing in on a return to the top tier of the Northampton Men’s Winter League at the second attempt. 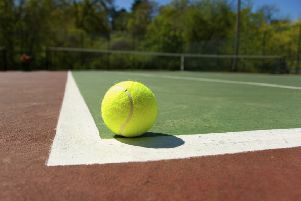 It was a family affair for Town League Ladies Winter Division Four high-flyers County C in their recent 5-3 victory over LMRCA B.
Dallington A lead the way in the Northampton Men’s Winter League Division One, in a title race that looks set to go down to the wire. 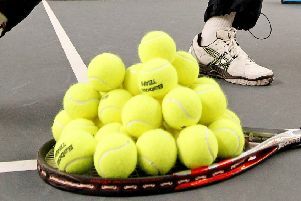 Towcester ladies B recorded a sensational two wins in as many days, to pile the pressure on Dallington D at the top of Ladies Division Four of the Town Winter League, writes OLIVER CONOPO. 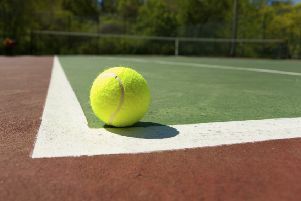 Both division one and two of the Northampton Men’s Veterans Winter League are shaping up for an exciting end to the season, writes OLIVER CONOPO. 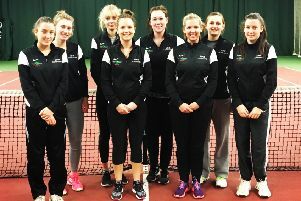 The Northamptonshire Ladies County tennis team enjoyed a successful weekend in Gloucester, finishing second in the Ladies County Cup competition. 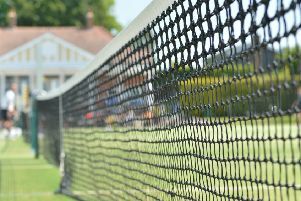 Major changes were discussed to the format and structure of the Northampton Lawn Tennis Summer League at last week’s NLTL Annual General Meeting. 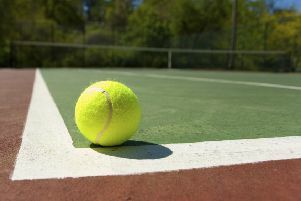 it’s a case of a double delight for the ladies veterans of Dallington Lawn Tennis Club, with both the A and B sides winning their respective leagues. 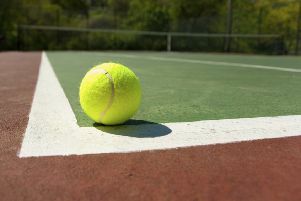 A youthful looking Dallington Men’s and Ladies A lead the way in the top tier of the Northampton Lawn Tennis winter leagues. 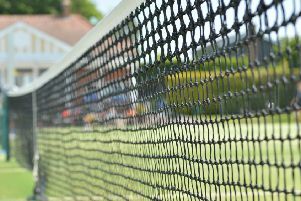 County men’s skipper Mark Taylor may decide Sunday’s poignant doubles victory in the Jim Bailey tournament at Oundle may have been a personal swansong in his world of tennis.